If you lack the sophistication or hand eye coordination to use mouse and keyboard properly then perhaps you’ll be happy to know that Microsoft have come through with a solution to ease your pain. 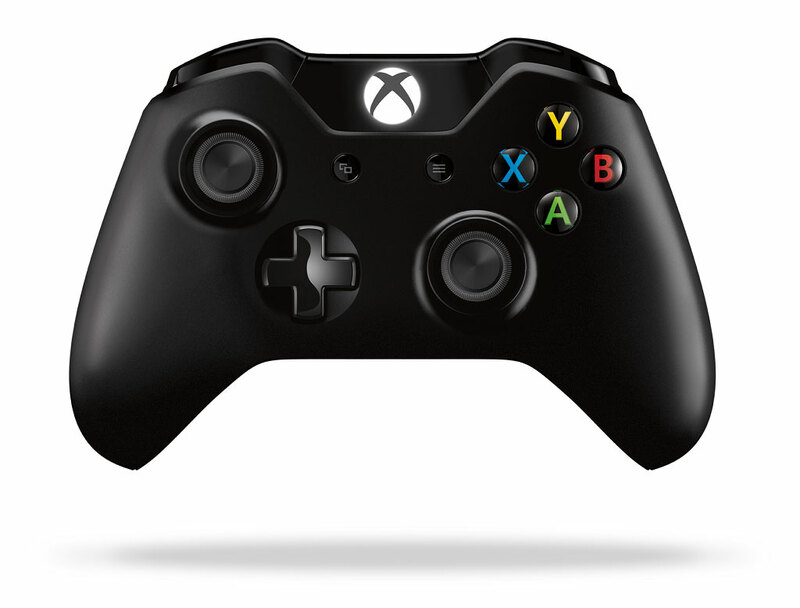 The fabulously constructed Xbox One controllers may now be connected via USB to your PC and will work as long as these drivers are installed. As someone who occasionally enjoys seeing how the other half lives, this is great news.